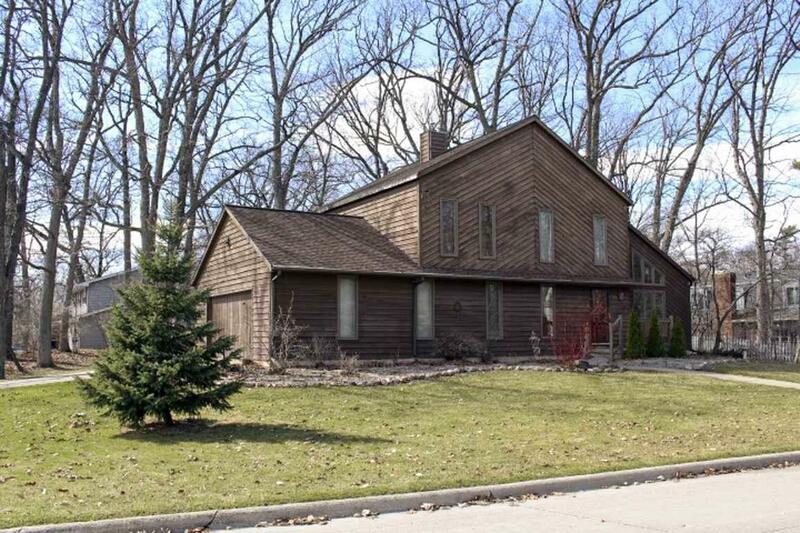 Beautiful spacious home on a wooded lot! 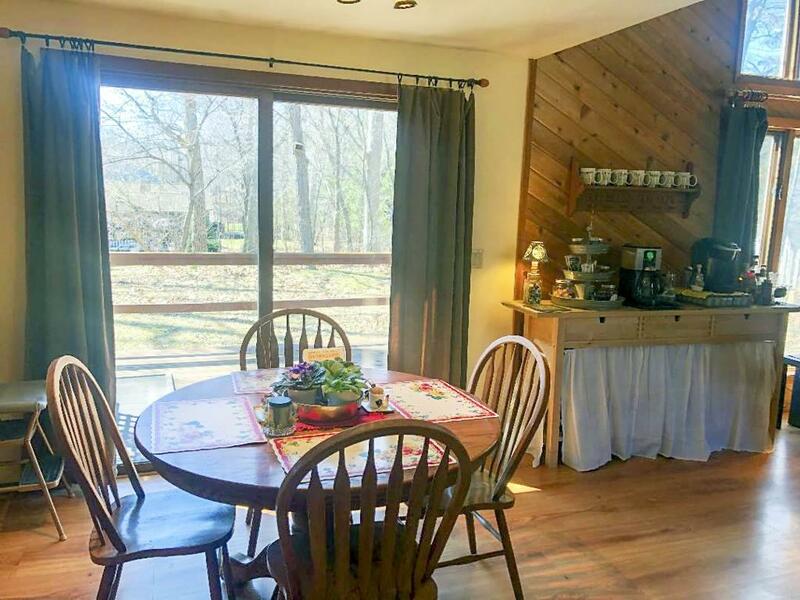 Large cozy great room with a vaulted wood ceiling, new flooring, and a wood burning fireplace and open to the kitchen/dinette. 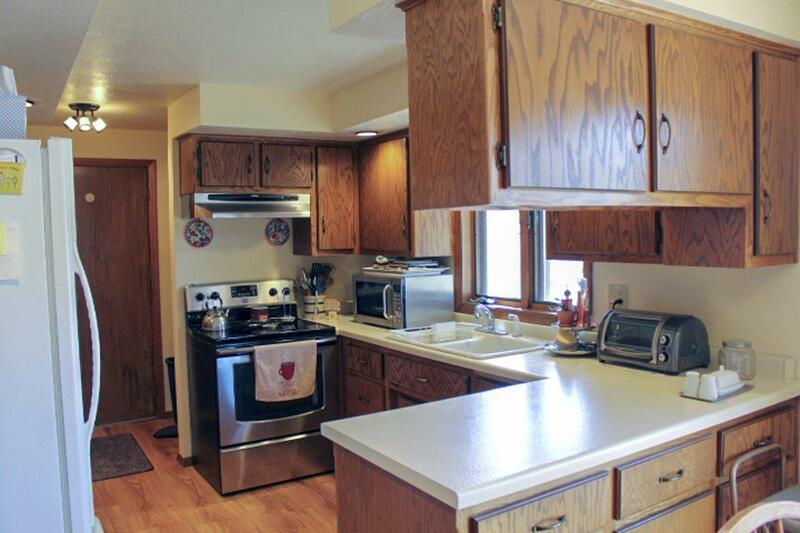 Four bedrooms and 3 full baths. 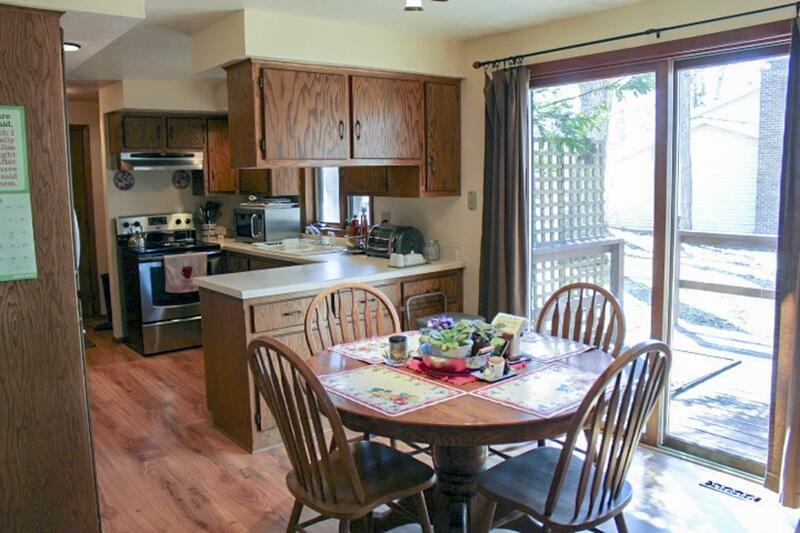 Large master suite upstairs, a 1st floor bedroom/den next to a full bath & 1st floor laundry. Newer roof (2007), furnace (approx 8 yrs) , & A/C (4 yrs).